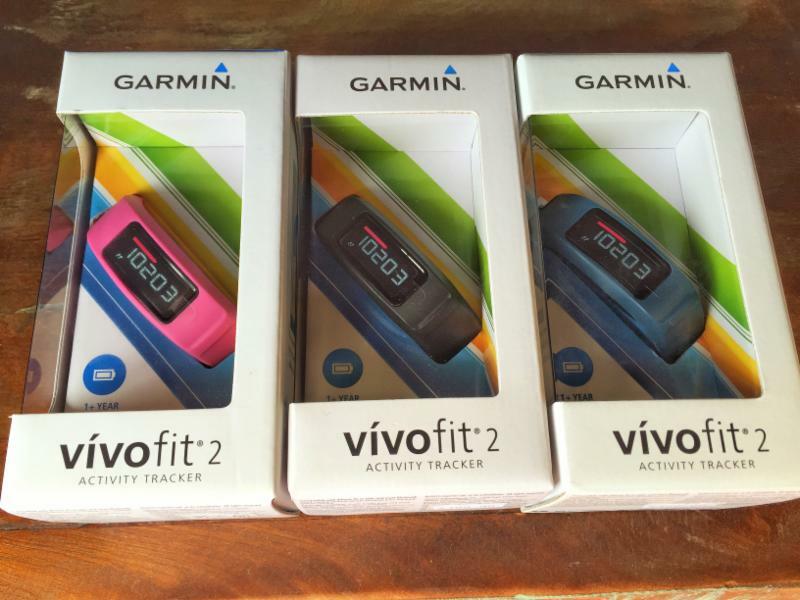 I purchased the Garmin Vivofit 2 on a whim when it first came out. I love it! It helps me stay on top of my daily activities when I am not running. Not only does it count my steps, but it also tracks my sleep and calories for the day. It comes with a great program called Garmin Connect that wirelessly uploads to my phone and computer which is very convenient.